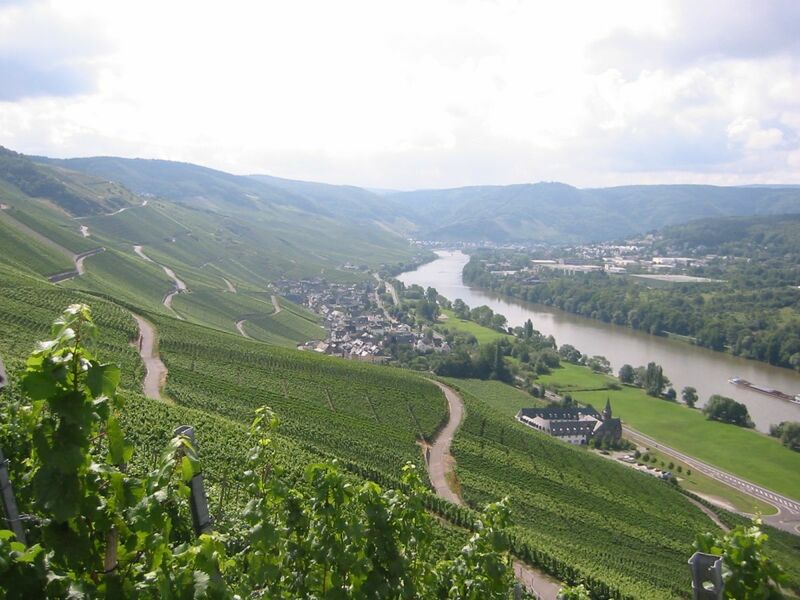 Welcome to vacation apartment Keane, a recently renovated holiday home in Graach, Bernkastel on the banks of the beautiful river Mosel. 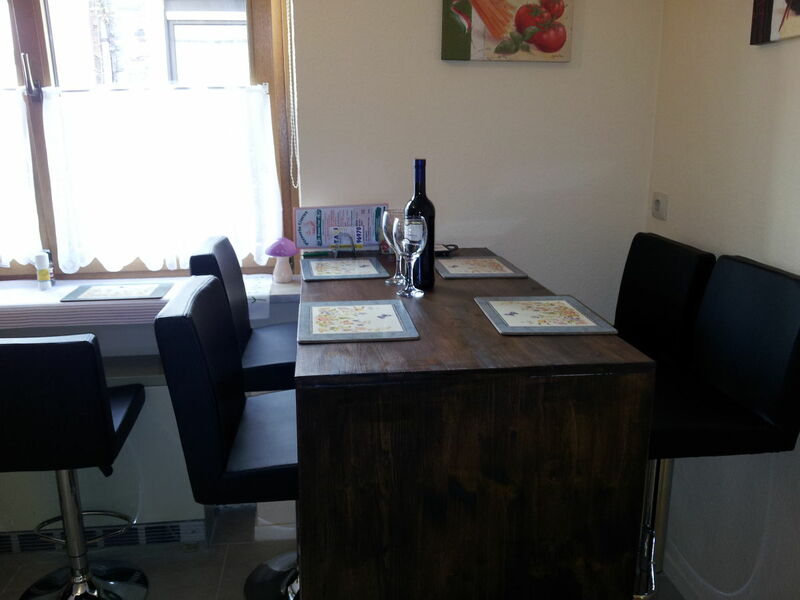 The house is available for rent for up to six people all year round. 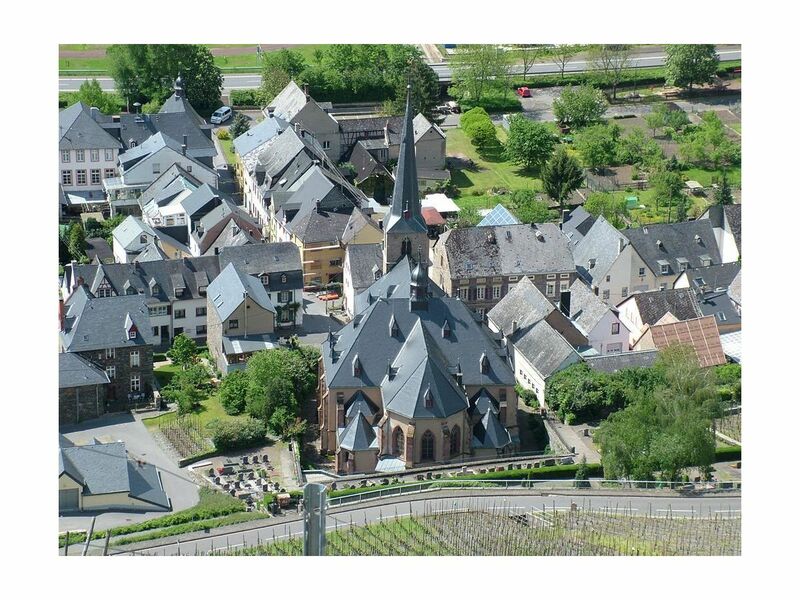 The house itself is located right in the center of the beautiful village. 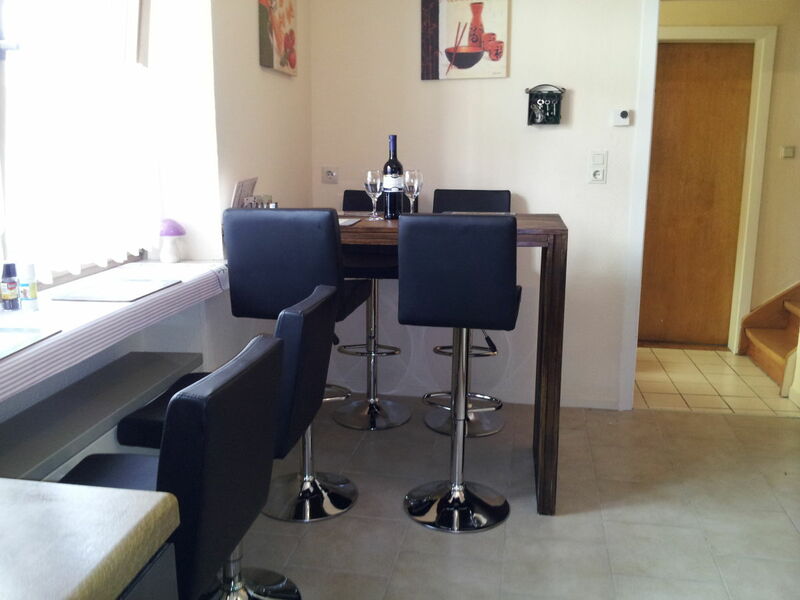 Just a few meters away you will find great restaurants and bars. 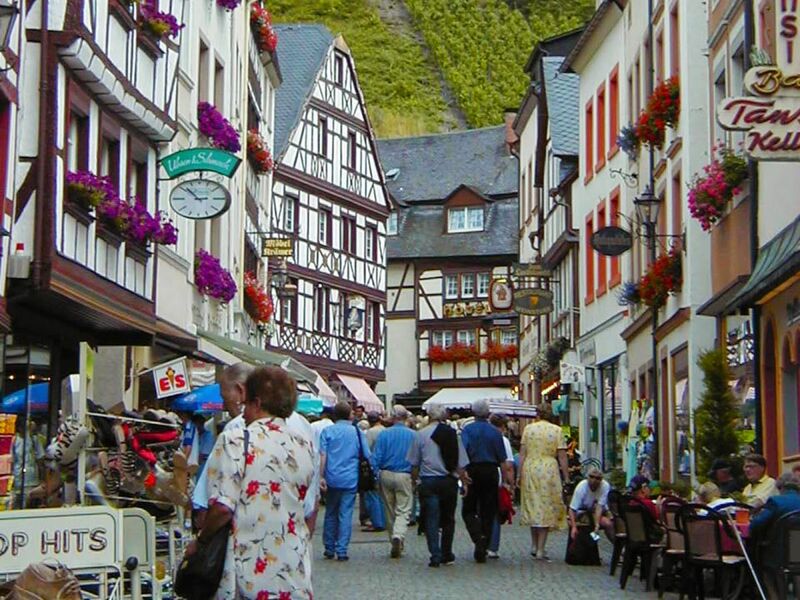 Graach itself is only a two kilometre stroll away from the magical Bernkastel-Kues. 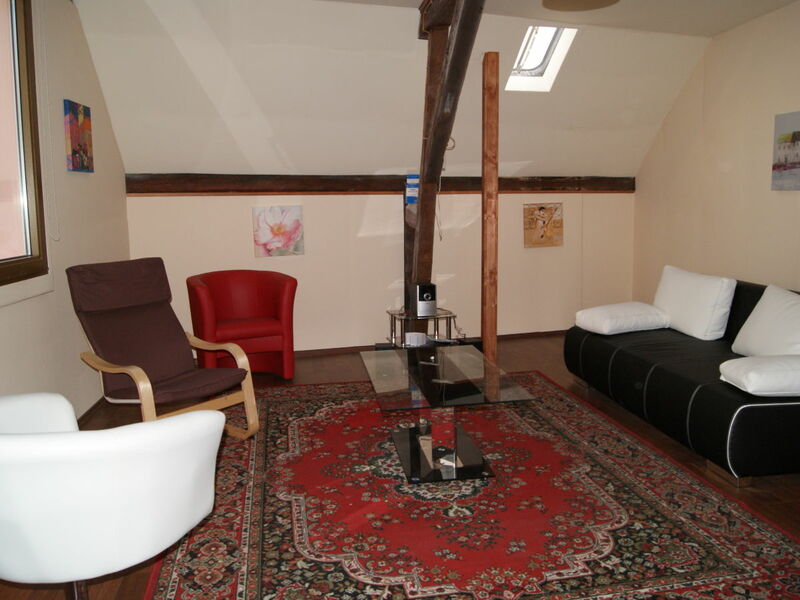 We invite you to relax and enjoy the comfort of our holiday house right in the heart of the beautiful, fairytale town of Graach an der Mosel and discover the wonderful enchanting treasures of the Moselle region. We look forward to welcoming you to this wonderful part pf the world. 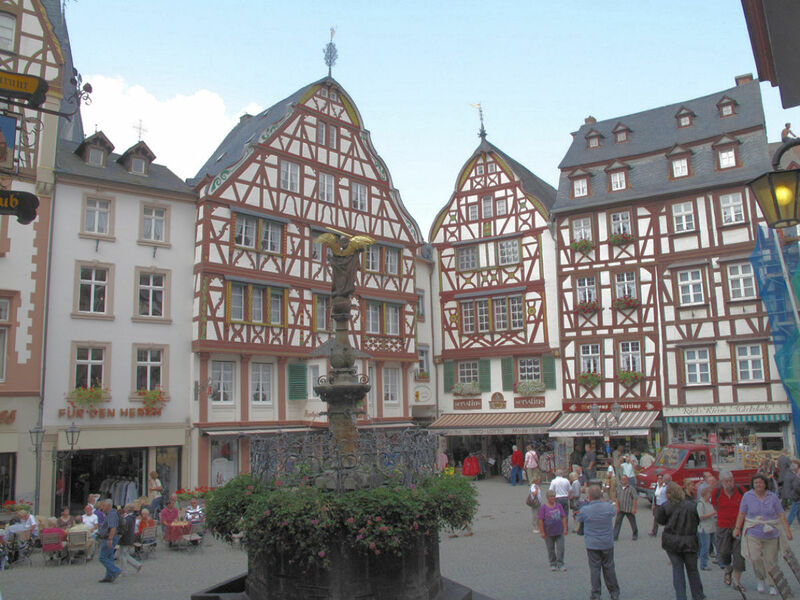 Graach is known for its old half-timbered houses and magnificent cellars that are built mostly of rubble. 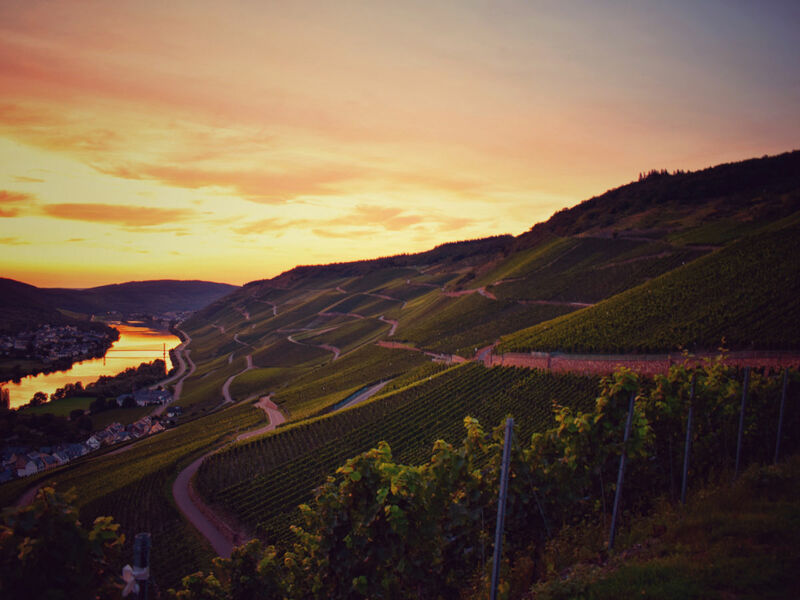 90 % of the vineyards are located on steep slopes towering over this magical place. 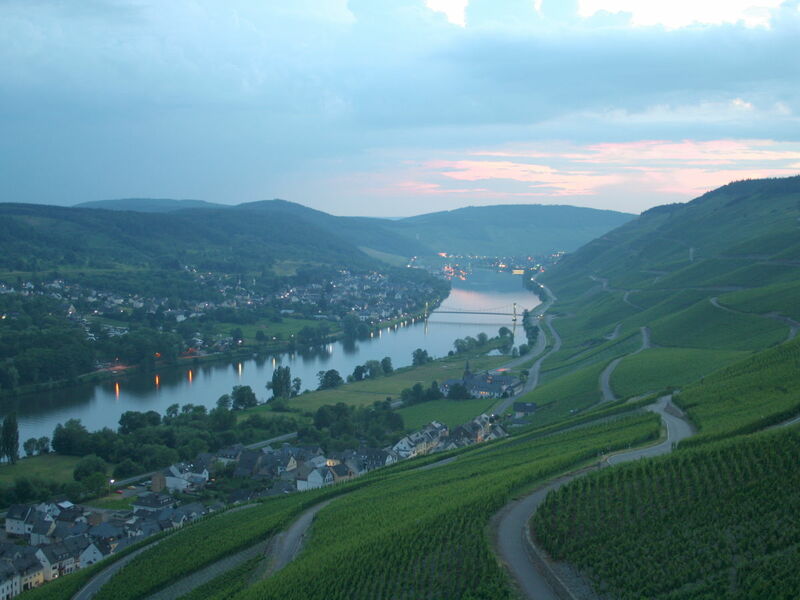 Graach on the beautiful Moselle Almost 95% of the land used for the cultivation of Riesling grapes, but there are also beautiful reds and rosés. 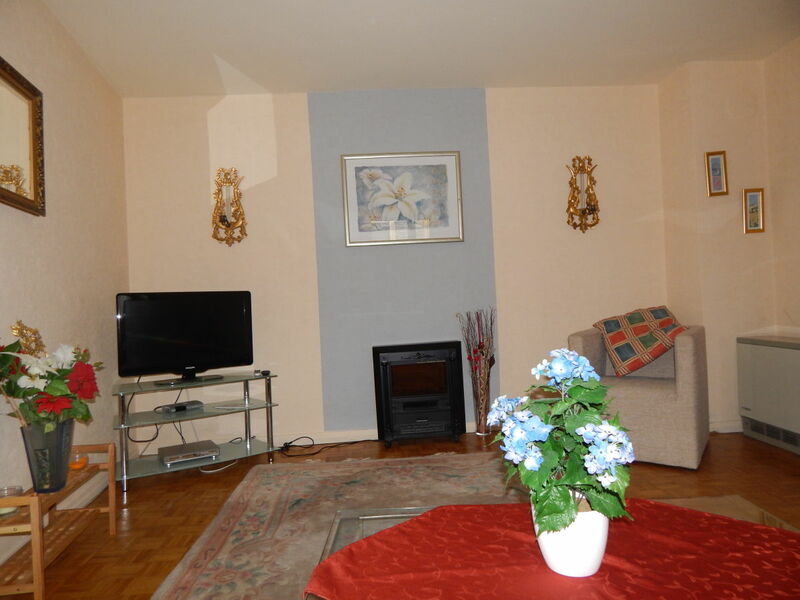 On arrival you will be met by our Housekeeper who will give you the keys pf the house and answer any questions. 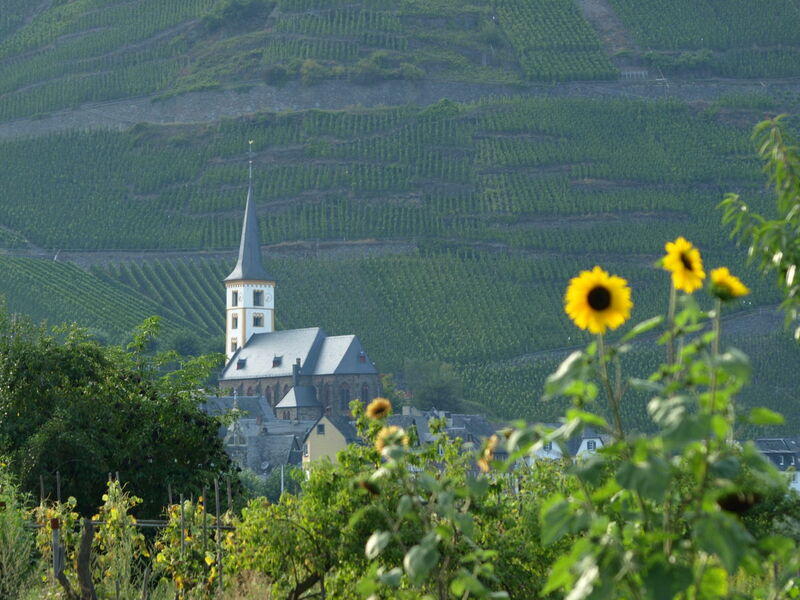 We would love to welcome you to our holiday house in Graach, Bernkastel Kues an der Mosel. 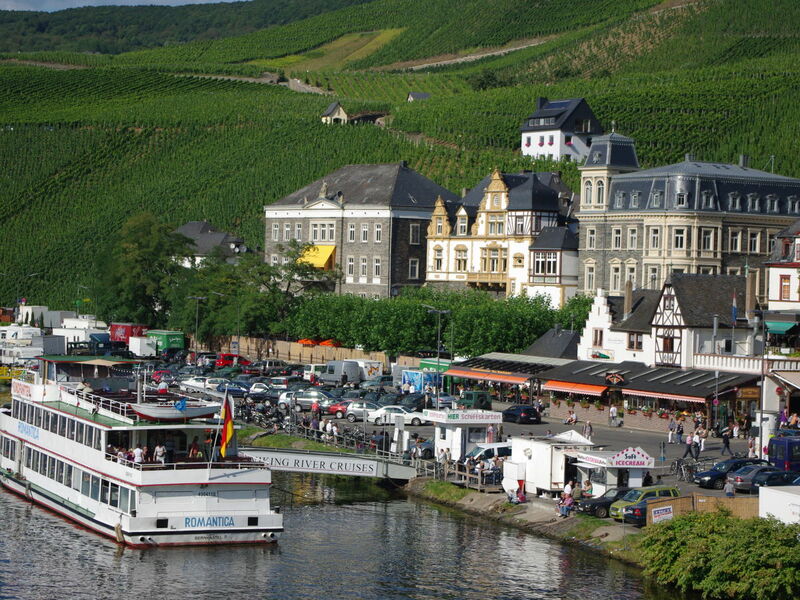 We are sure you would enjoy the house and all the things to do and see in this beautiful part of the World. 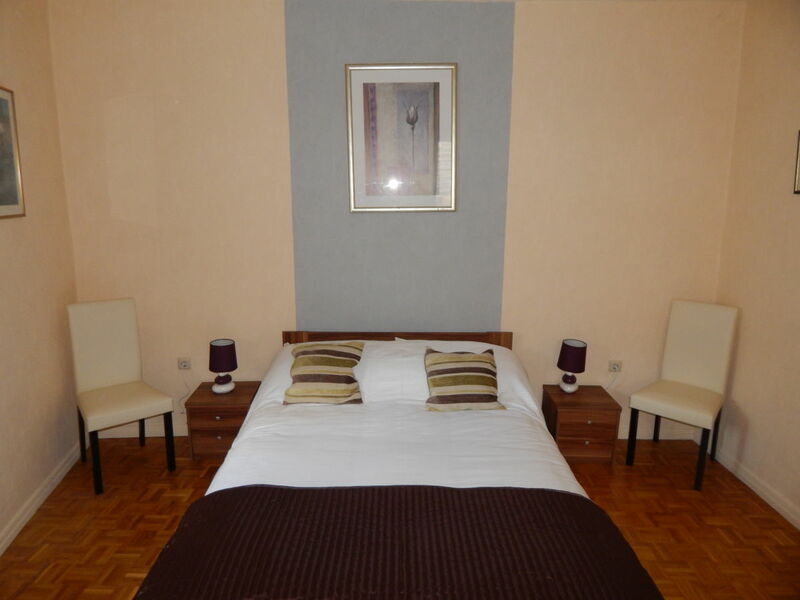 This accommodation has 16 reviews and is recommended by 15 guests. We had an absolutely wonderful holiday in this great house. The house is well kitted out a near to everything. We would definitely recommend. 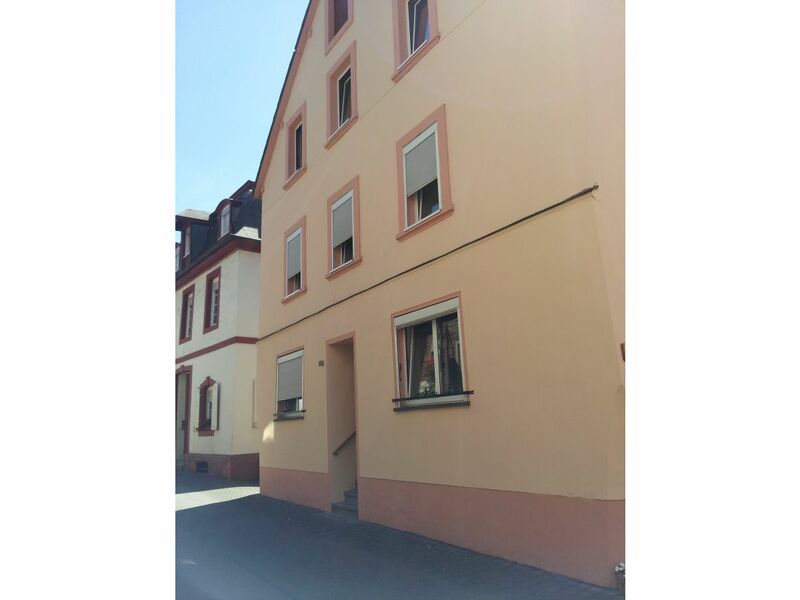 Ein schönes altes Haus in einem großen Dorf mit Weltklasse -Weinbergen . 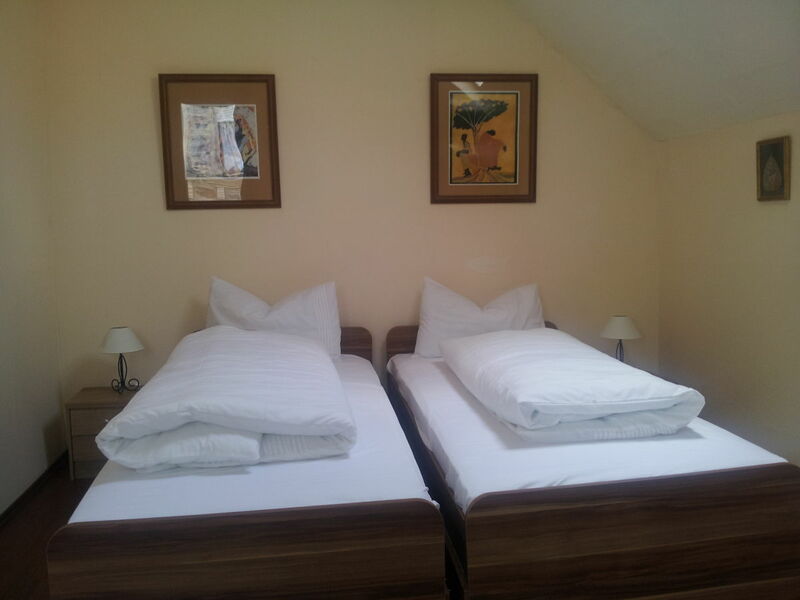 Wir werden auf jeden Fall wieder in Ferienhaus Keane bleiben. 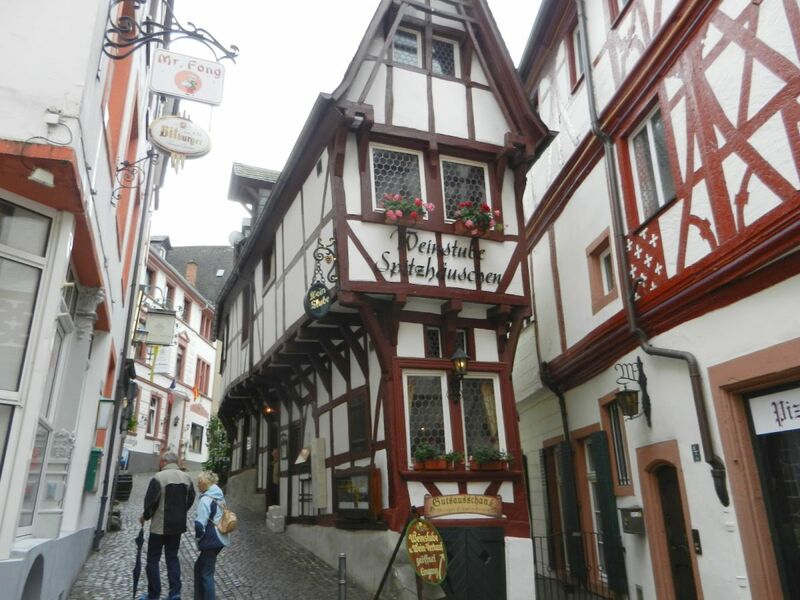 We loved this whole are from Bernkastel an neigbouring areas. 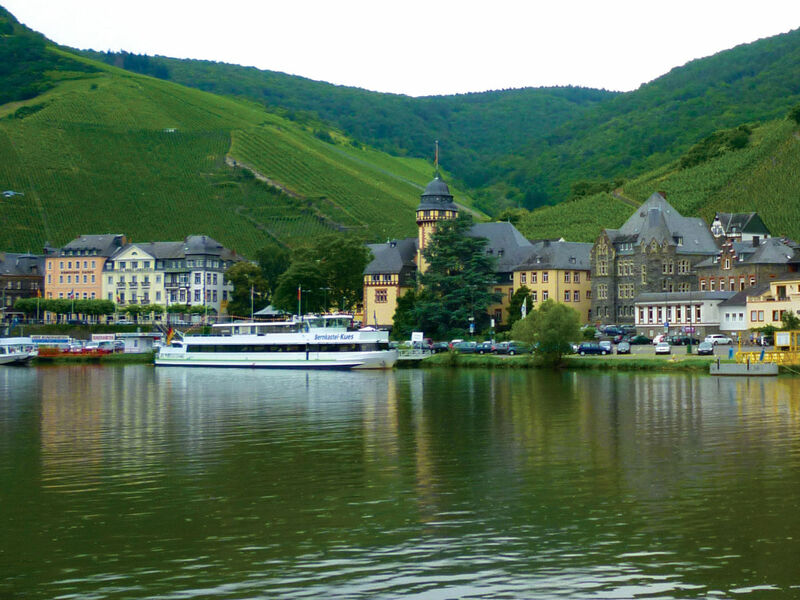 Great scenery, superb wine and excellent beer. 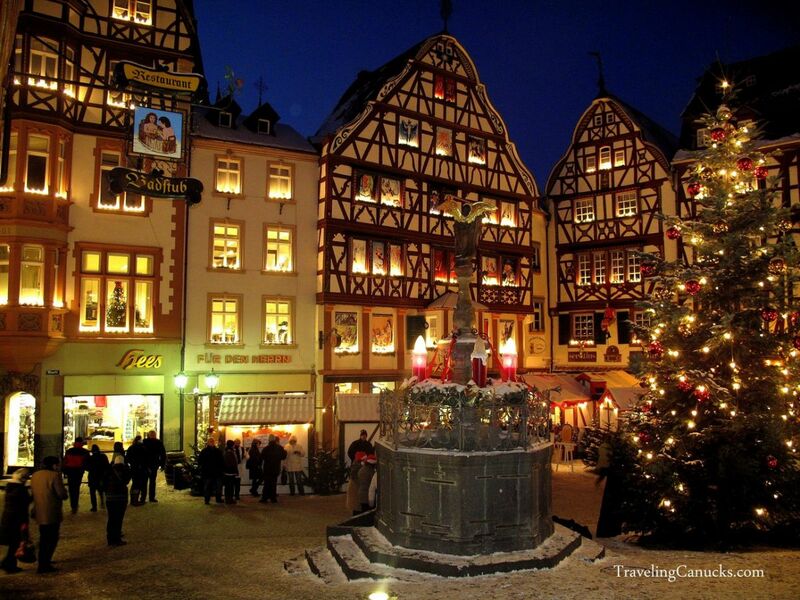 We travelled to Bernkastel to see the spectacular Christmas market. 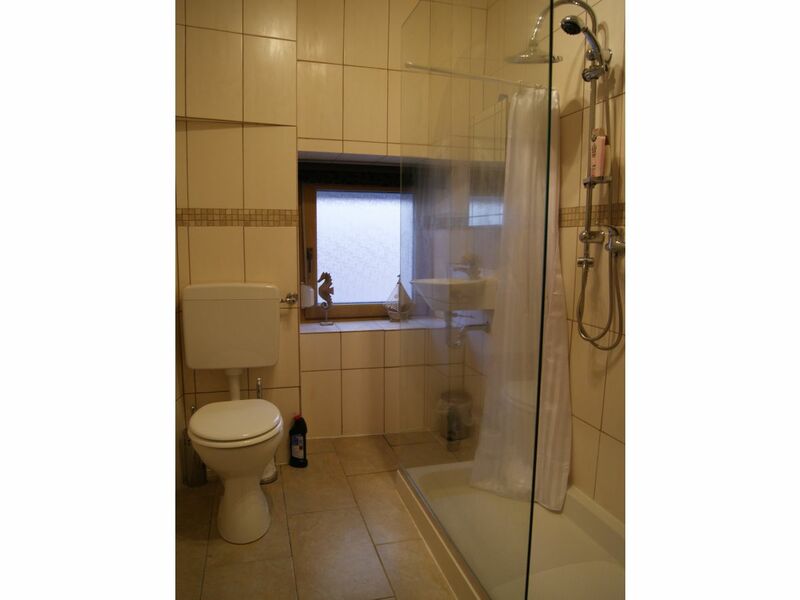 We were really impressed with the market and this great house. we are hoping to book again for the summer. Eine sehr schöne und gut eingerichtete Ferienhaus in einer großartigen Lage. Wir hatten einen wirklich schönen Urlaub und werden wieder zu sein. 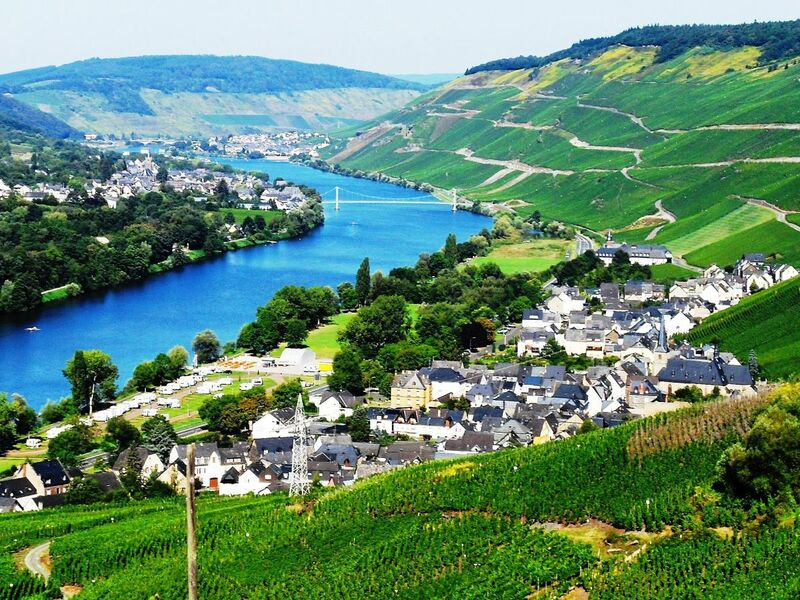 Wir hatten eine wunderbare Zeit in dem schönen Dorf Graach an der Mosel. Tolles Haus in einer großartigen Lage. Wir liebten das Haus und die Umgebung. Wir kommen wieder. Ein großes Dankeschön an Familie Keane. "Holiday house Keane" achieves a review of 4.8 (ranking scale: 1 to 5) due to 16 entered reviews.